The Golden Ticket Awards are reserved exclusively for working professionals in the amusement industry such as park owners, operators and management, as well as manufacturers, designers, vendors and consultants. This is a TENTATIVE schedule! All times/events are subject to change! Event registration will begin on May 10, 2019! Enjoy downtown Coeur d’ Alene, Playland Pier Carousel or CDA Resort amenities! 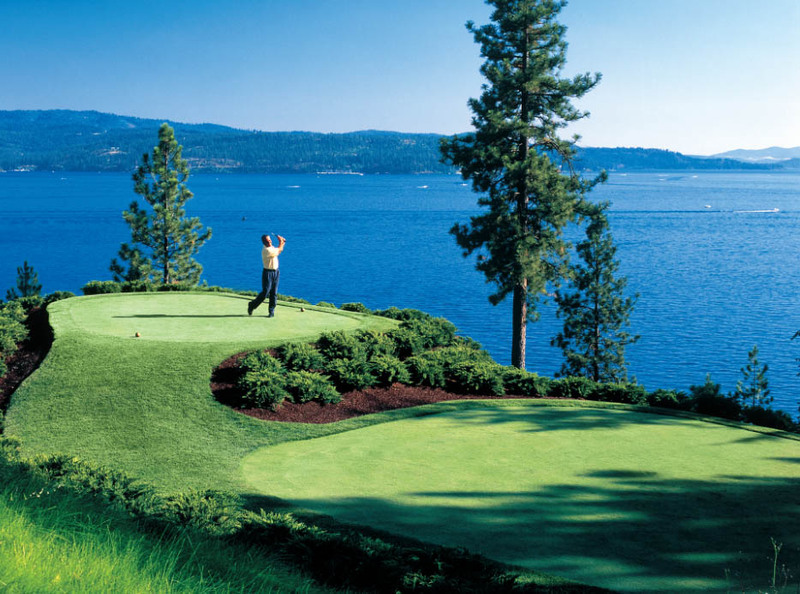 Enjoy a round of golf at The Coeur d’Alene Golf Course! 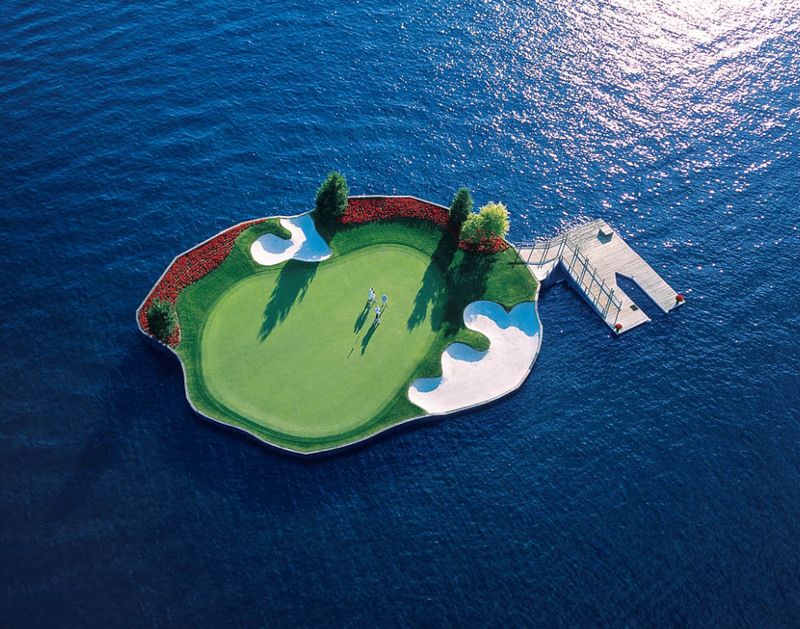 GTA attendees can ride to the golf course from the resort by boat. GTA attendees pay a special discounted course rate of $110 per person (based on course availability, advanced reservations required). Enjoy this behind the scenes exclusive tour of Rocky Mountain Construction. Evening continues with dinner, drinks and live music. GTA lanyard and GTA rubber wristband are valid for theme park admission, parking, drink, food and merchandise discounts. Wristband is also valid for exit line admission to Timber Terror and Tremors wooden roller coasters. GTA attendees will be in the bar area of the restaurant. Taphouse is located in the Resort Plaza Shops in front of the Resort hotel. Taphouse features 24 microbrews and ciders on tap. Bar is pay as you go.